Browsing 1 post tagged with Luss. 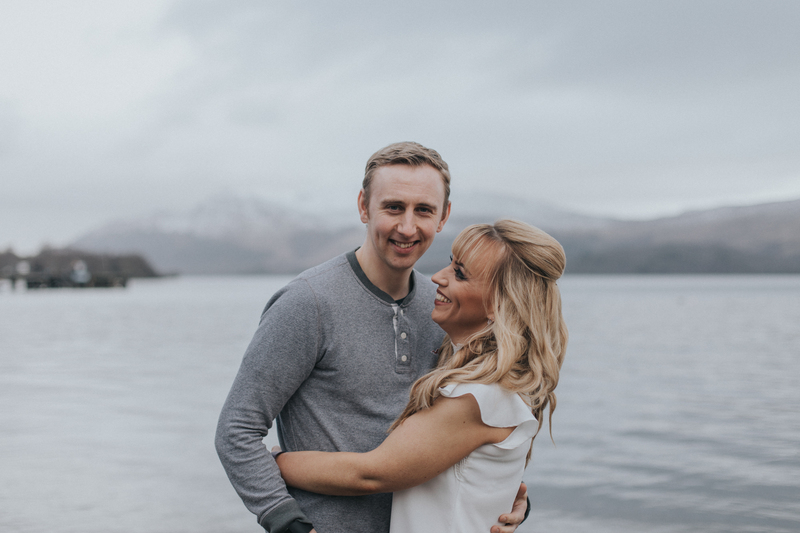 Let’s do an engagement shoot in Glencoe! In February! That was our plan until a weather warning was issued. 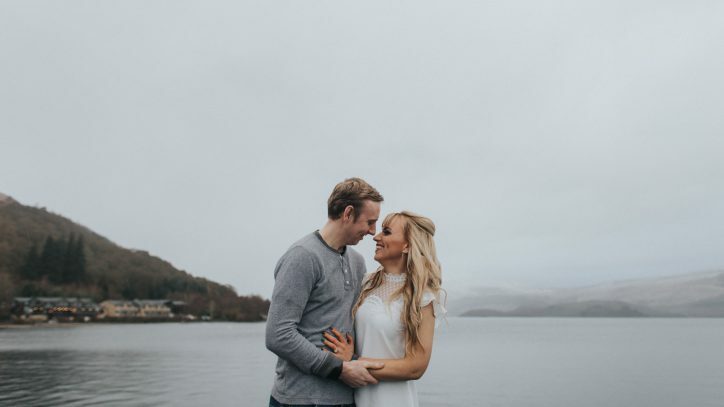 It didn’t end up snowing, but it was wet and damp so we relocated our shoot to Luss. Luss is a village on the bank of Loch Lomond. This area will look pretty even in the wind and rain. 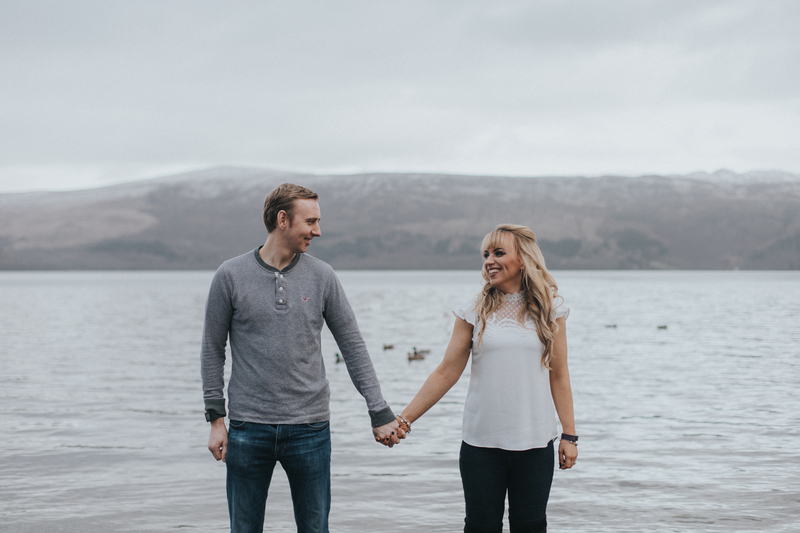 Eilidh and Chris braved the cold to get some beautiful shots of them before their wedding in May. They were fun to photograph, so I’m looking forward to their wedding even more so now. Congrats, Chris and Eilidh.